CANCER!!!! Yes cancer is a disease which is known to almost everyone. It is basically a disease that is caused by out of control cell growth. Cancer today is one of the top reasons for causing death all over the world. So it becomes necessary to overcome with this problem and adopt the best possible ways to reduce it. Thus, cancer can also be termed as a life taking disease as it can take the lives of the people suffering from it. This is so because cancer can harm the body if the damaged cells divide uncontrollably, which then forms the lumps. These lumps are known as tumors. There are almost 100 types of cancers present. Although the cure for cancer is present, it is much more preferable to prevent the cancer from occurring. What you think??? 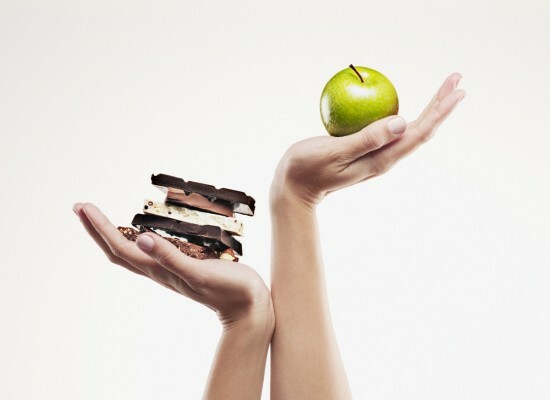 Isn’t it good that the food you eat will help you in getting rid from cancer rather than taking the weird medicines??? I am pretty sure that every one of you is waiting. You are just one step far from having the knowledge regarding the same. You just have to adapt these in your daily life and enjoy your life freely….!!! 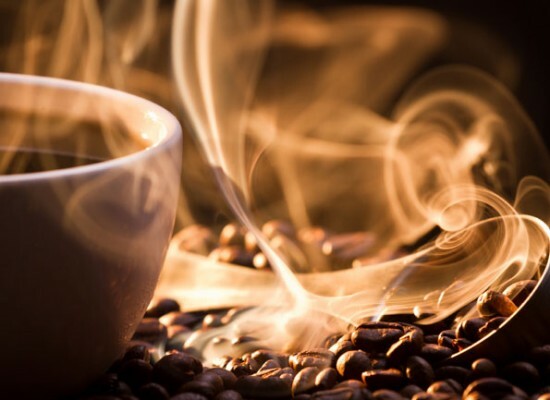 Here are some food stuffs that will help you in reducing the risk of having cancer. Even the people suffering from cancer can use these stuffs to help their body fight with cancer. A number of people do not eat garlic. 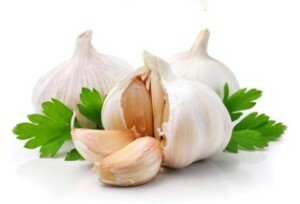 If you are a cancer patient and also you are the non garlic eaters then you must start the intake of garlic. It is found in various studies that the intake of garlic reduces the peril of cancer. 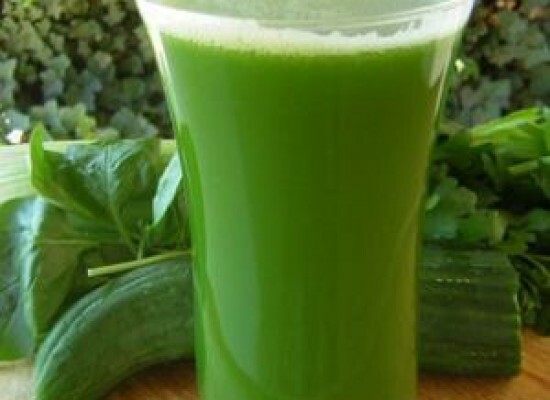 It is mainly useful for the cancers developing in digestive organs. There is not any fixed amount of garlic that has been suggested by the experts or someone to use it on daily basis but a clove a day of garlic will also do. Berries are very delicious fruit. Have you ever thought that the sweet fruit like berries will help fighting the cancer??? Most of you might be shocked after this. But friends this is true. 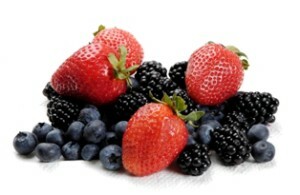 Berries contain the powerful antioxidants which help in achieving less probability of having cancer. These are especially used for colon, esophageal, oral, and skin cancers. So what you are thinking??? Just go and grab some of your favorite berries. 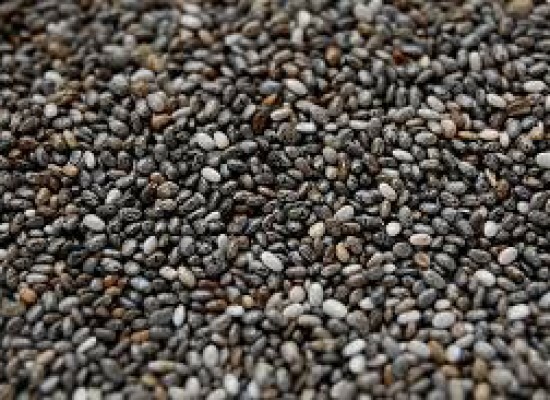 Researchers have shown that there are many useful components that are present in whole grains to fight against cancer. The whole grains consists of components such as fibers and antioxidants etc. these components helps in lower the risk of cancer. 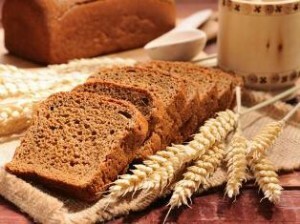 Some of the examples of whole grain are Oatmeal, barley, brown rice, whole-wheat bread and pasta. 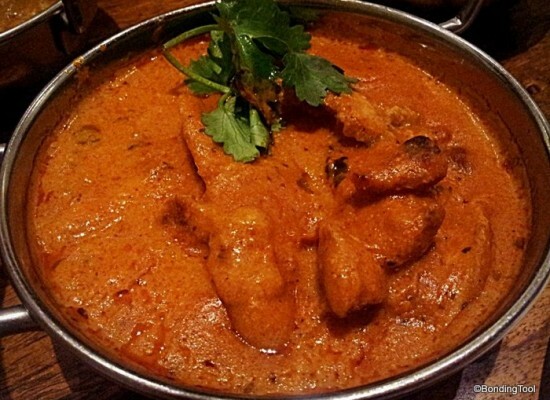 Turmeric is a spice which is mostly used in Indian curries. It is popularly known as an antiseptic. 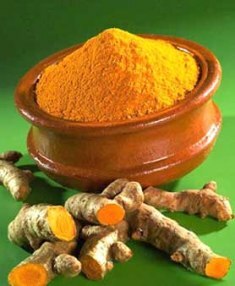 Majority of the people uses the turmeric for faster recovery of wounds. But I am sure a few of you might know about the cancer fighting property of turmeric. YES..turmeric can be used to fight against the cancer. Turmeric basically reduces or shrinks the tumors or it just slows the spread of cancer cells. Turmeric the king of spices is especially used for the prostate cancer, melanoma, breast cancer, brain tumor, pancreatic cancer and leukemia. Broccoli, cabbage, and cauliflower etc. are all the cruciferous vegetables. 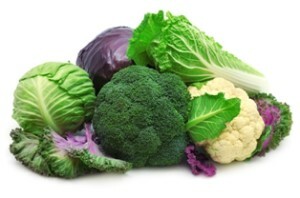 These cruciferous vegetables contain the cancer fighting components. These vegetables are beneficial as they help in slowing the growth of tumor and it even encourages the cancer cells to die. Among all, the broccoli is more useful. According to the Jed Fahey, ScD. Broccoli throws away the cancer causing chemicals and revitalizes the body’s protective enzymes. This happens because the broccoli contains a component called sulforaphane in an appropriate amount. This helps in fighting against many cancers such as breast, liver, lung, prostate, skin, stomach, and bladder cancers. 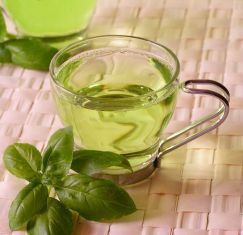 Green tea is a good source of antioxidants (catechins). These antioxidants help in reducing the risk of cancer. It reduces the growth of tumor cells and it even prevents the cells from being damaged by the free radicals. It also restricts the cancer cells from growing. 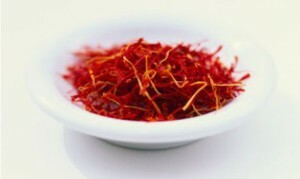 Saffron is the most expensive spice as it is extracted or made from a variety of flowers. 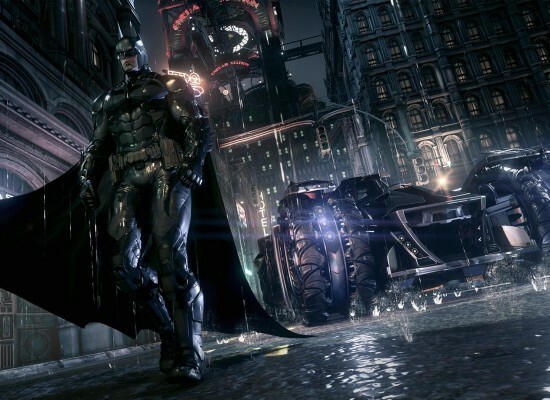 It contains a component called crocetin which is the primary cancer fighting element. Saffron guarantees the complete removal of cancer as it reduces the tumor in half. Tomatoes are a good source of vitamin C and this vitamin C prevents the damage of cells that lead to the cancer. 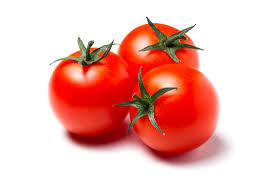 It is also a good supplement of antioxidant lycopene. The lycopene is useful for the mouth cancer, breast, prostate, pancreas and colorectal cancer. There are a number of mushrooms that can help reducing or fighting the cancer. 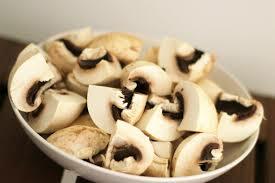 The cancer fighting mushrooms are Shiitake, maitake, reishi, Agaricus blazei Murill, and Coriolus Versicolor. Mushrooms are helpful in building the immune system that can fight against the cancer. It contains a substance called lectin, which is a protein. It helps in preventing the cells from growing and attacks the cancer cells. It has been proven that higher the intake of alcohol the higher is the risk of suffering from cancer. The large amount of alcohol is the main cause of mouth, throat, larynx, esophagus, liver, and breast cancer. 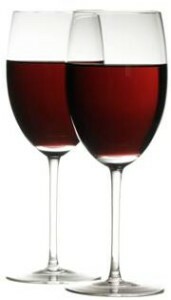 Doctors recommend 2 servings of alcohol for men and one serving for women. Keep Munching and still lose weight!